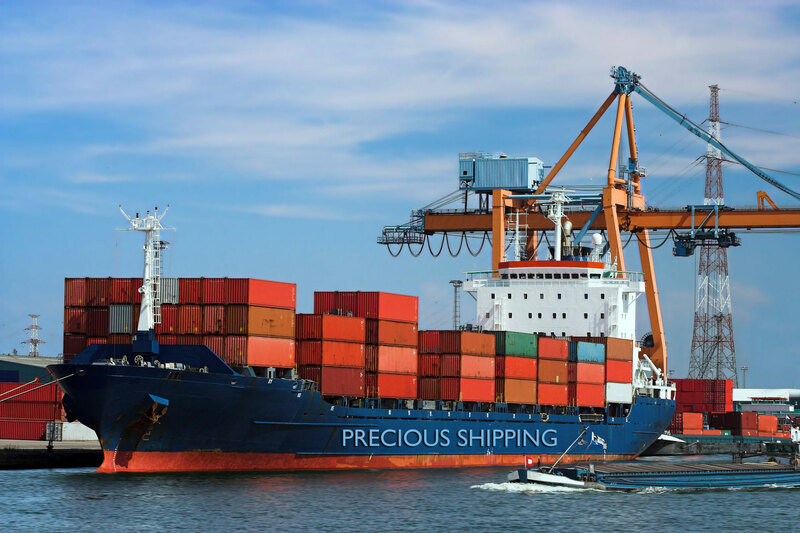 Precious Shipping is a total logistics provider specialized in both liquid bulk handling and normal freight forwarding, based in Dubai, UAE and registered under UAE federal laws. 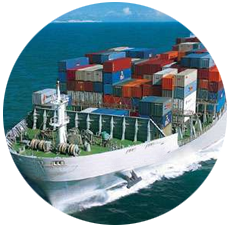 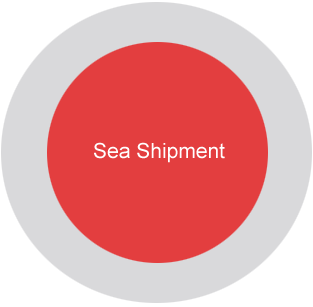 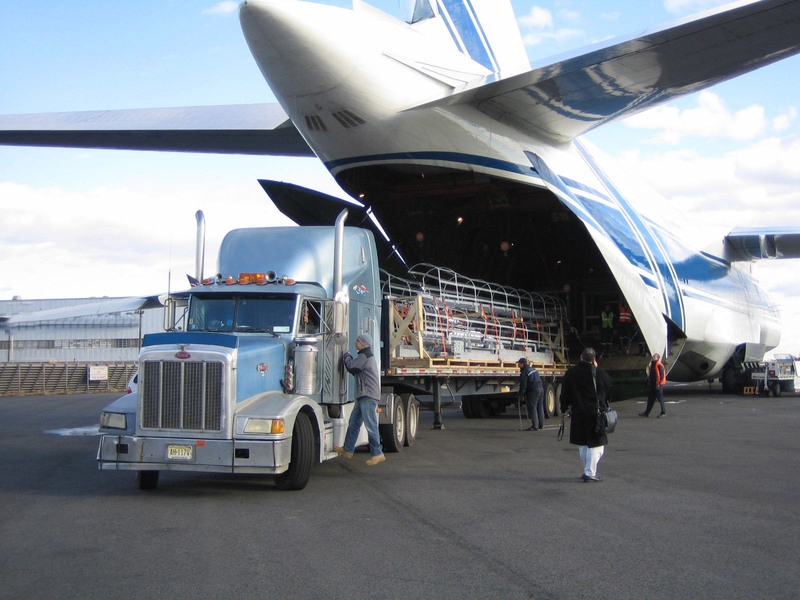 Precious Shipping commenced its business in 1994 as an independent freight forwarder with a pool of experienced and talented logistics professionals with proven track records. 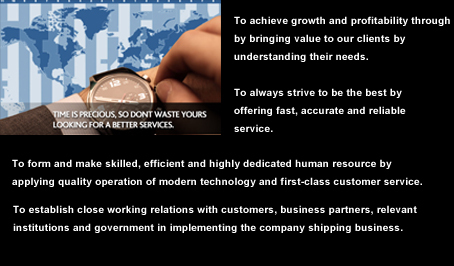 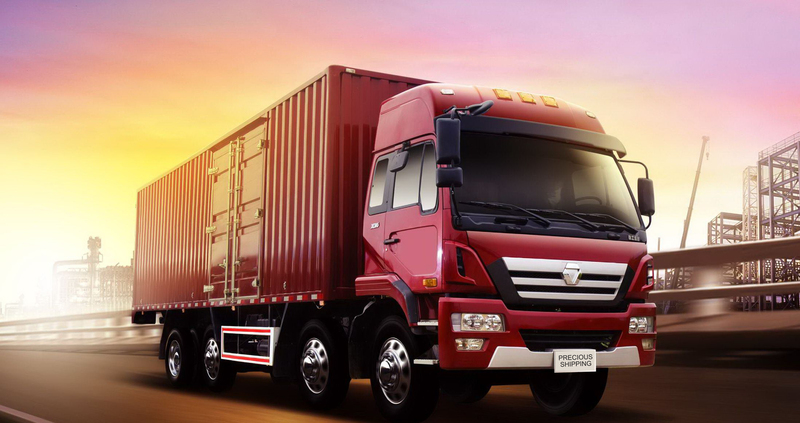 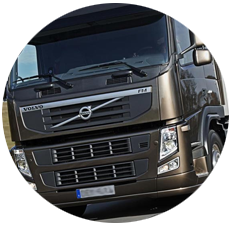 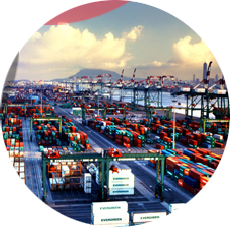 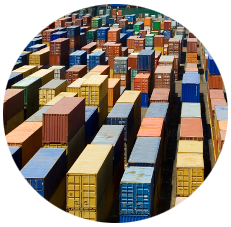 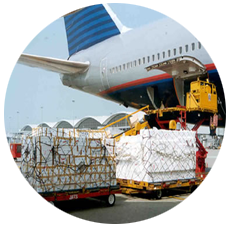 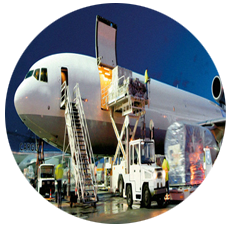 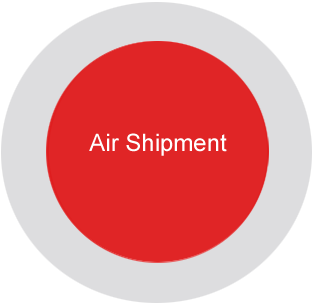 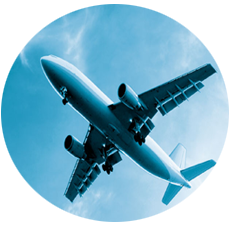 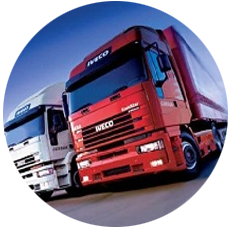 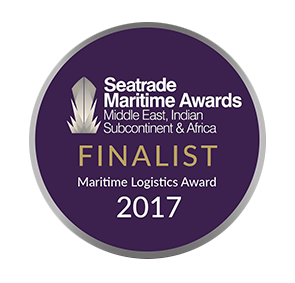 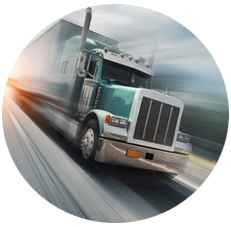 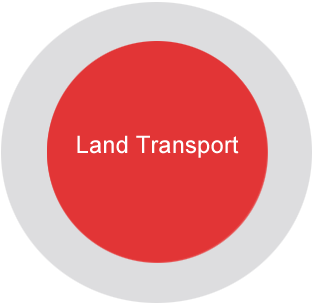 Company is managed by qualified professionals having more than 25 years of combined experience in the logistics industry.